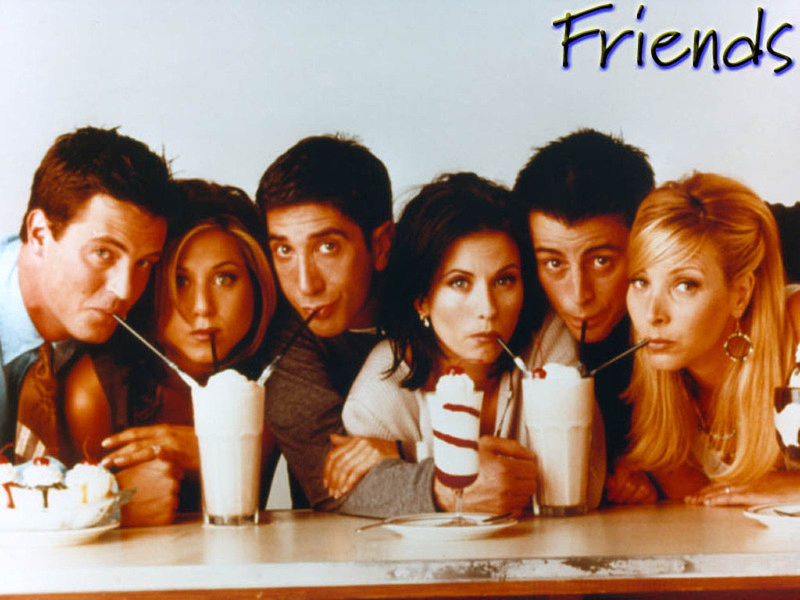 Друзья. . HD Wallpaper and background images in the Друзья club tagged: friends monica chandler joey phoebe rachel ross. oh no ross, not the duck face!